Teach Love Laugh: Egg-stra, Egg-stra! Ready for Spring Break? Has Spring Fever set in yet? Um, yeah, Rebecca and I are feeling full force. And it's not just us, but the littles too! 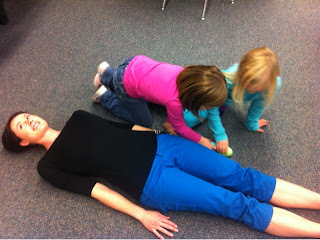 So, with one day left before break, we decided we needed social time a fun buddy activity to reinforce nonstandard measurement! 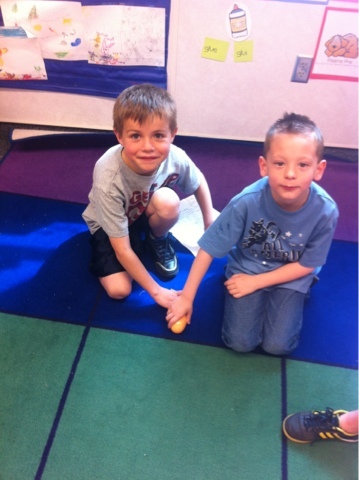 With loads of plastic eggs, some big and some small, we combined classes and paired up our kiddos then set them off to measure different surfaces and objects. Brilliant! How tall is my buddy? 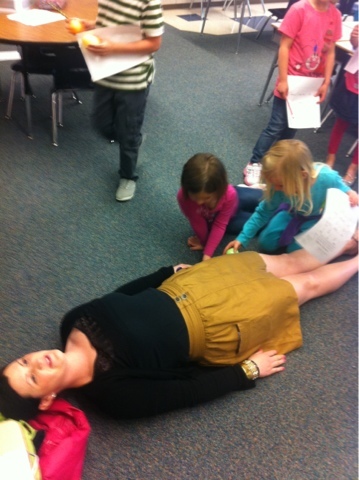 "Can we measure you Mrs. Walker?" Sure! Super brave kiddos wanting to measure the room! "The book is only 2 eggs!" Miss Kunz being oh so brave! Looks so fun!! Do you have a recording sheet you used?!? I'd love to see it! 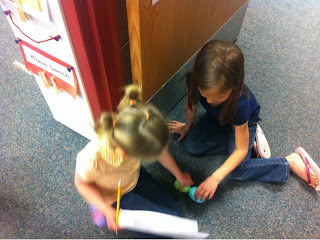 It is linked under the words "buddy activity" up top... it is super simple, but it did the job. Enjoy! Cute, they look as if they are really enjoying it! 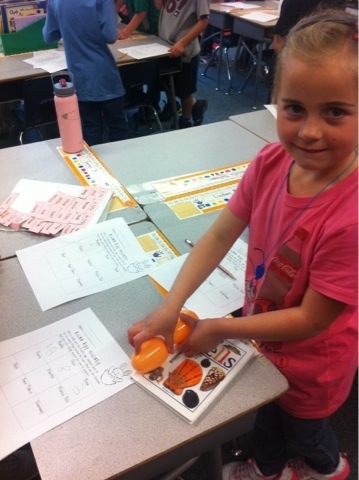 Such a fun hands on activity! 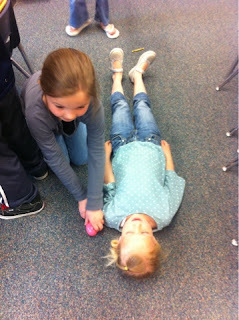 It's funny how much kids enjoy measuring stuff! Oh my stars! I swear they could have measured for hours! It is hilarious how much they like doing it!